A conniving professor and his gorilla side-kick convince down-and-out astronauts to go on a time-journey to benefit mankind. Once transported to the future, they meet deadly space babes, a horrible monster and an army of mutants. A conniving professor and his gorilla side-kick convince down-and-out astronauts to go on a time-journey to benefit mankind. 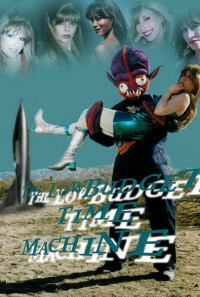 Once transported to the future, they meet beautiful but deadly space babes, a horrible monster and an army of mutants. The last doomed survivors of earth are trapped by a cosmic plague unleashed in an apocalyptic future! Includes extensive bonus materials. "A loving tribute to classic sci-fi filled with retro hipness! Regions are unavailable for this movie. 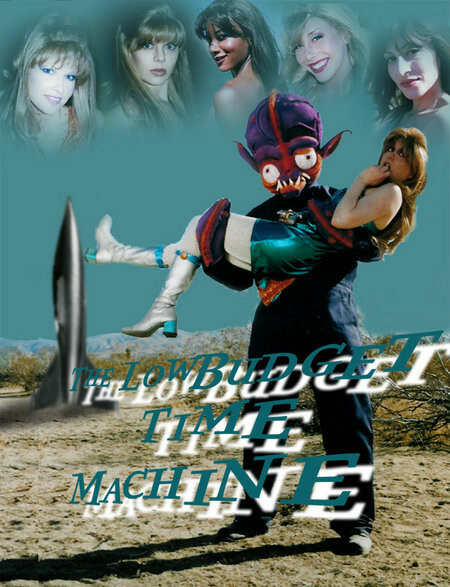 Click the "Watch on Netflix" button to find out if The Low Budget Time Machine is playing in your country.